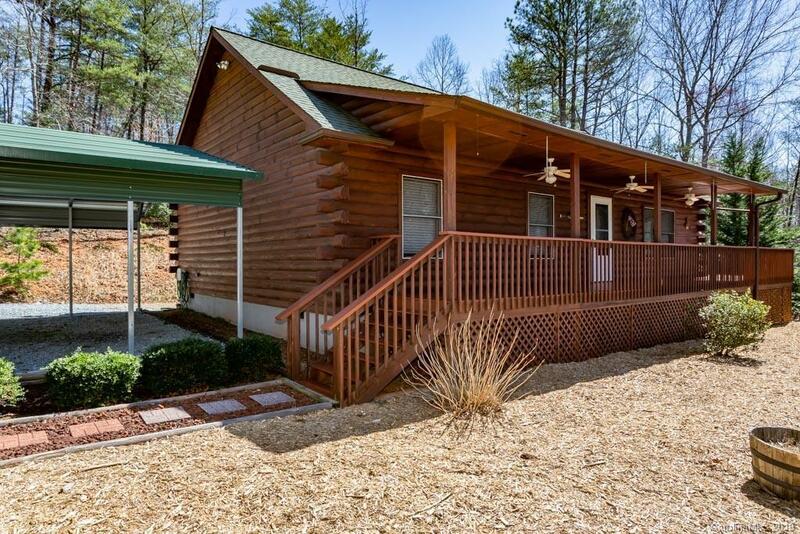 Looking for a log cabin in the mountains with secluded peace & quiet? Here it is.............this immaculate log home sits on over 2 acres of privacy and features a babbling mountain stream! Comes fully furnished and ready to move in to, just bring your tooth brush!